According to the Journal of Medicinal Plants Studies from 2013, potato juice has also been used to relieve gastritis (inflammation of the stomach), stomach ulcers and helps cleanse the intestines and reduce the amount of acid in the gastrointestinal system. 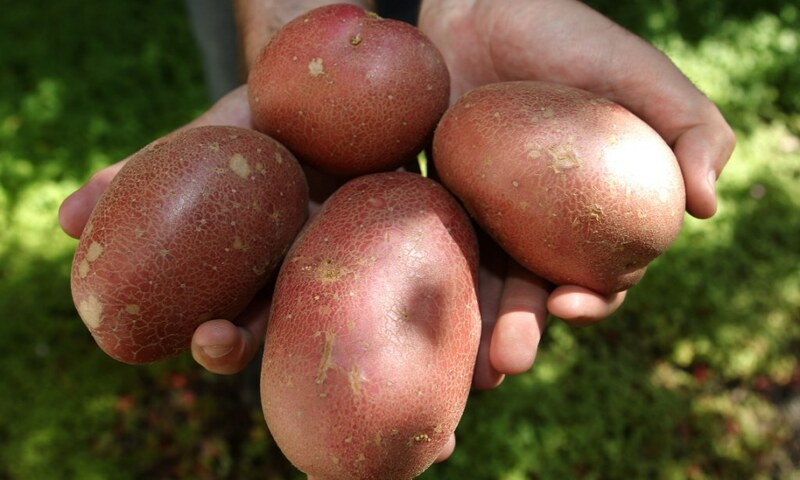 A team of scientists from the University of Manchester, led by Dr. Ian Roberts, found that potatoes could prevent and even cure stomach ulcers because of a never-before-known molecule in the juice of the potato that fends off the bacteria that pave the way for stomach ulcers. Although potatoes may not be the answer to curing all cancer types, one 2013 study published in theFood and Function journal and performed by researchers from China’s Northeast Agricultural University found that a substance in potato juice called patatin was able to halt the proliferation of cancer cells in mice with melanoma cancer. Also according to Drugs.com, an anti-proliferative effect on human colon and liver cancer cells has been demonstrated in vitro. This may be in part due to the antioxidant qualities that potatoes possess. A 2012 study performed by Polish researchers from the Poznan University of Life Sciences found that potatoes are high in antioxidative activity—and that this quality increases when potatoes are processed via juicing. 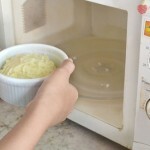 Alternately, you can boil clean potato peelings in a pot of water for three to five minutes, then strain and cool. 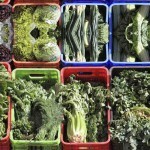 You can drink one cup of this up to four times per day to relieve arthritis pain and inflammation. If you suffer from arthritis make sure to combine potato juice with these natural remedies. Scurvy is a disease caused by a deficiency of vitamin C, whose symptoms are swollen, bleeding gums and problems with wound healing. Due to the high levels of vitamin C, potato juice can be beneficial for fending off scurvy when taken regularly. To treat minor skin injuries, grate a small amount of potato and mix with honey or olive oil. Apply this mixture to the affected area and fix in place with a bandage for about two hours. To treat a sunburn, slice a potato thinly and place them on the burned area for a few minutes to moisturize skin and relieve pain. 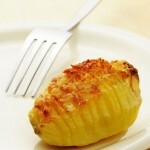 You can perk up sleepy eyes by placing a slice of potato over each eyelid and leaving them on for just a few minutes. You can also try these 7 natural ways to get rid of puffy eyes. 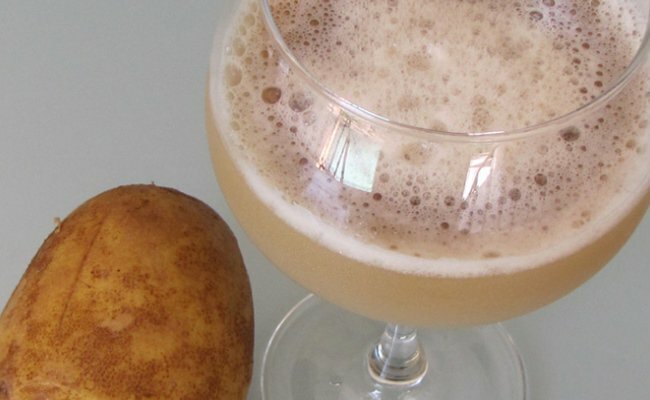 To improve the function of your liver, try a potato skin tea. Just boil the peelings from one large potato in one cup of water for five minutes. Strain and drink once cooled. Drink this daily to keep your liver and gallbladder at top performance. 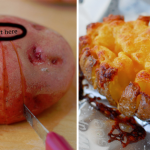 Potato slices can be applied to swollen, tender skin to reduce swelling and can also relieve itching associated with insect bites or dermatitis. Place a slice on the affected area and leave it in place until it warms to body temperature, and replace as needed. Also, potatoes with a greenish color under the skin should be avoided, as these contain higher levels of a chemical called solanine, which can interfere with nerve activity and cause severe nausea, diarrhea and cramping.